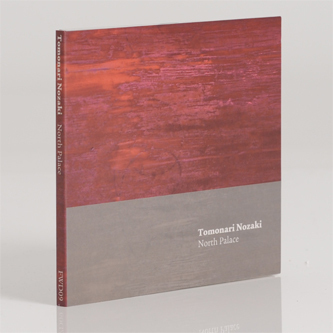 Forwind's 2013 trajectory starts with a wonderfully noisy ambient piece by emergent Japanese producer, Tomonori Nozaki. 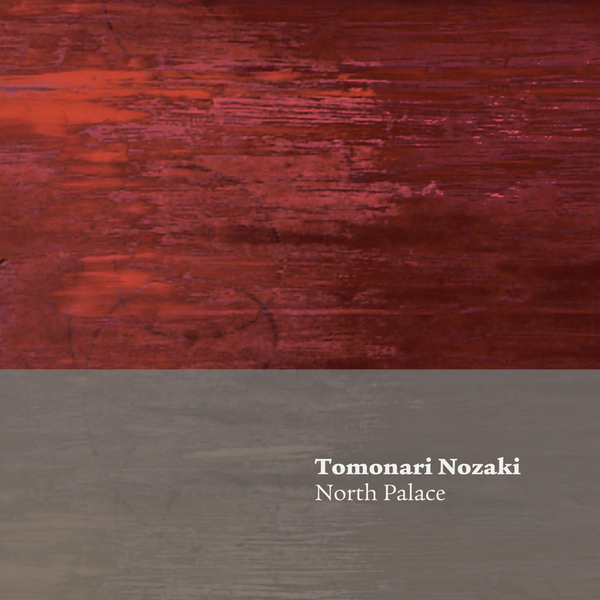 With previous experiments conducted in the minimal techno field, Nozaki arrives at a lush and widescreen sound on 'North Palace'. He uses analog equipment to organic, evocative appeal, eschewing any computer processing to embrace the infidelities of tape-loop splicing and dusty synth sounds beside other, unnamed outboard sources. The most direct precedents for this sound clearly lie in William Basinski's decaying spools and the romantic isolation of The Boats or certain Untitled releases, yet his analog ghosts take their own form with canny spectral spatialisation subtly drawing our perceptions between its finely layered dimensions of hiss and squinted melody. It's quite lovely.